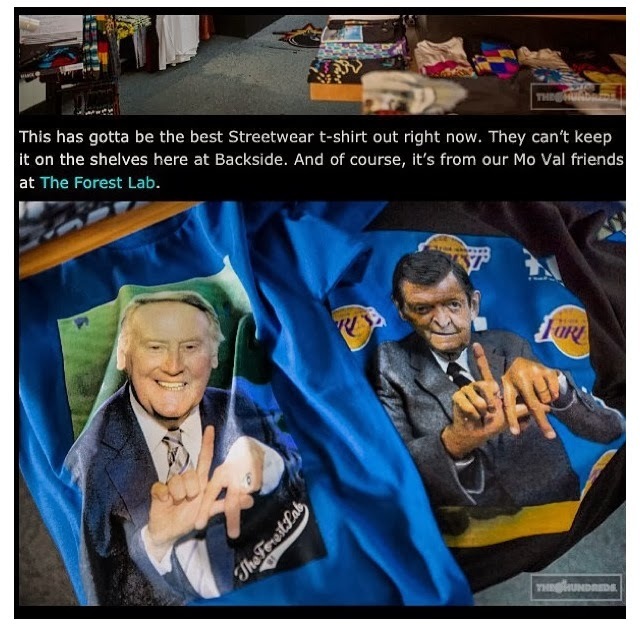 Bobby Hundreds visited a shop called Backside in Burbank and happened upon some T-shirts designed by The Forest Lab. Instantly he fell head over heels for them, calling them “the best streetwear t-shirts out right now.” And… he bought some for his business partner Ben Hundreds… and the rest is history… in the making! 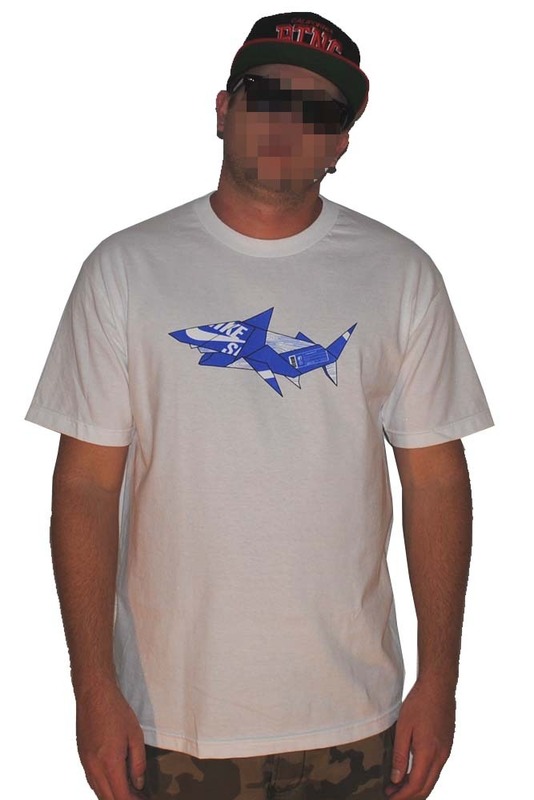 Now friends, you might be wondering just who The Hundreds actually are. The Hundreds is a streetwear company that is big. I mean big. Not only do they have a great clothing line, their branding is off the chart too. 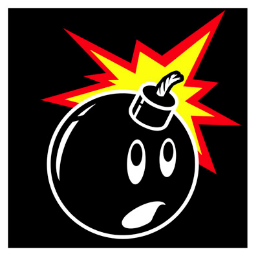 They have a cult following that love their little BoMB logo and consequently try to post it everywhere…Facebook, Instagram, Twitter, you name it. You might say The Hundreds is the BOMB! Besides their popularity in the fashion industry they have an incredible online-magazine written exclusively by Bobby Hundreds himself. It lets you get some insight into the life of the rich and famous through his eyes. His Blog is phenomenal in fact. One of my favorite posts (besides the one about The Forest Lab, which is my favorite for sure) is called Nanny Diaries. It is about a woman named Vivian Maier who was a closet photographer, meaning nobody knew she took photos. It wasn’t until she passed away that all her photos were discovered.. it was a great story. Ahhh, but I digress. I really just wanted to say “Yipee” about the press The Forest Lab got from them. Their approval is really big. It’s that time of the year again… just when we thought it was safe to go back in the water…Discovery Channel brings us Shark Week. This year, like every year, the hunt for the legendary water monsters continues. 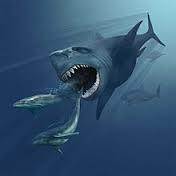 Headlining the week so far is the search for the ferocious Megalodon, a huge prehistoric shark that is known as the deadliest killing machine in the water. Megalodon is a 67 foot long specimen of a super shark who lives off the coast of South Africa. The Discovery Channel kicked off Shark Week by airing a documentary about the unfortunate fate of a fishing boat that was on a fishing excursion just off the coast of Cape Town. The boat was literally attacked by this thought to be extinct predator, leaving no survivors in its wake. The poor souls on the boat never knew what hit them. Lucky for the curious viewers of gruesome shark attacks, a video camera was discovered in the wreckage showing exactly what attacked the poor vessel. Believe it or not, it was the cousin of Megalodon known as Submarine! Hold up! We didn’t actually see Submarine attack, we just heard the boaters cry out while being attacked, in a fearsome scream, SHARK! Are real shark attacks getting harder to find these days? Have we already explored all the gruesome details of shark attacks available to us on previous seasons of shark week? 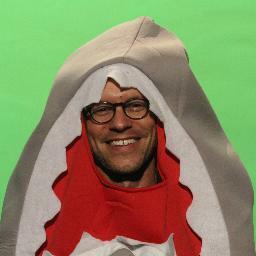 Perhaps this is the reason that Shark Week is taking the lighter side of gruesome this year. A talk show series called “Shark after Dark” has introduced us to a new character called Bob the Shark. Bob the Shark has over 36,000 Twitter followers and climbing. Shark Week also aired a commercial featuring Snuffy the Seal, in another attempt at some shark humor. It was a win. Adding to the levity of the season is “Voodoo Sharks”, a show that features bayou hillbillies in search of the deadly “Rookin”. The Rookin is a salt water predator turned fresh water killer, as a result of an old voodoo curse, who stalks wildlife and people along the bayous of Louisiana. Captain Blimp leads the crew in search of this mythological Bull Shark using his homemade gadgets to help him on his quest. Whatever turn Shark Week takes this year we will still be curiously engaged, just in case it airs some poor beach goers chance encounter with the sea demon itself. It’s like a car wreck; we just can’t seem to pass by without looking. This year though I'm watching Shark Week with The Forest Lab. I just feel safer somehow. The Champ is in strict training again. The big fight against Canelo Alvarez is on the horizon and The Money Team is hard at work. Discipline is the word to use when it comes to Floyd Mayweather. It takes discipline to maintain the winning streak Floyd Mayweather has. Discipline in every area of his training. Discipline amongst chaos. 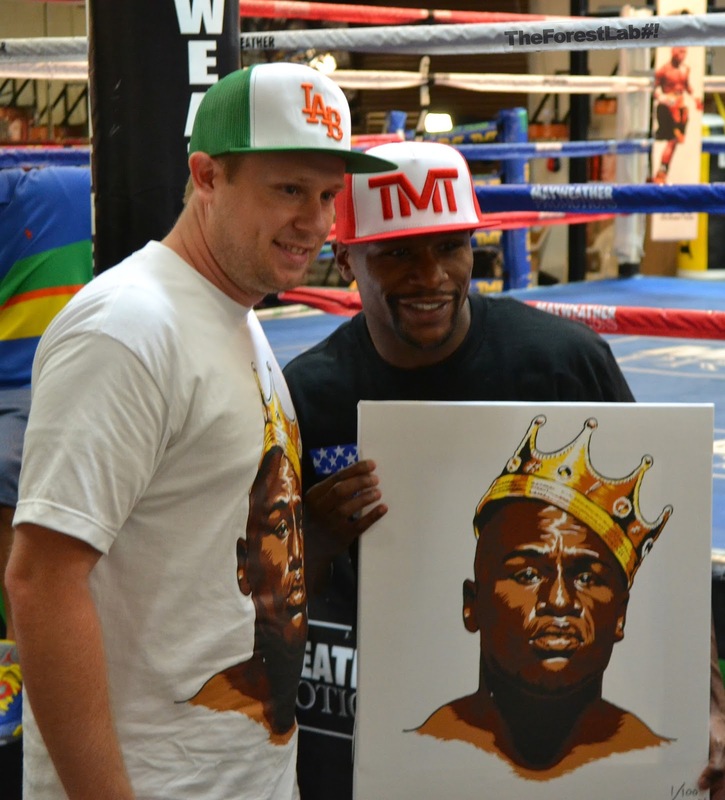 The Forest Lab had the rare opportunity of being invited to join The Champ during one of his training sessions at the Mayweather Boxing Club in Las Vegas. Among the throngs of family, friends, reporters, and fans, they found Floyd Mayweather engaged in his routine, focused and disciplined. From sparring to jumping rope his concentration was precise, never distracted. The energy level at the gym was raging as the entourage shouted with him through his entire session, responding appropriately when he spoke certain words. They all worked together like a well-oiled machine pumping out a product of sheer perfection. It is this kind of discipline and focus that is required to be number one in your field. 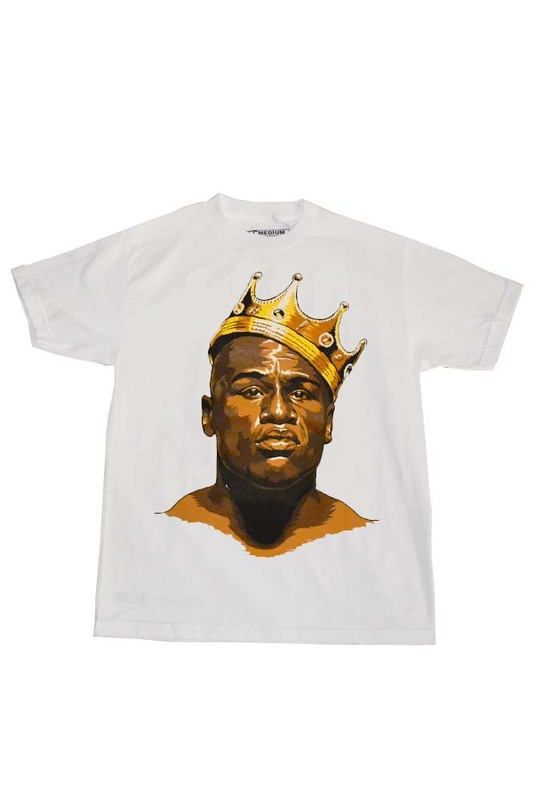 It is the reason why Floyd Mayweather is still one of the highest paid athletes. It is the reason why The Forest Lab has added Floyd “Money” Mayweather, The Champ, to their Crown series. The Forest Lab and Floyd Mayweather experience. My son is an Eagle Scout. I have participated in the Boy Scouts of America program as I helped serve in areas that helped my son and others progress forward on the path to Eagle, the highest rank within the program. Frankly I must admit I have become disillusioned by the way the institution is being handled today. The Boy Scouts have been in the news a lot lately regarding the issue of allowing “openly gay” boys to participate in the program. The Scouting National Council of 1,232 delegates from across the country voted to lift the ban and the policy will change January 1, 2014. The lifted ban has only fueled the controversy. 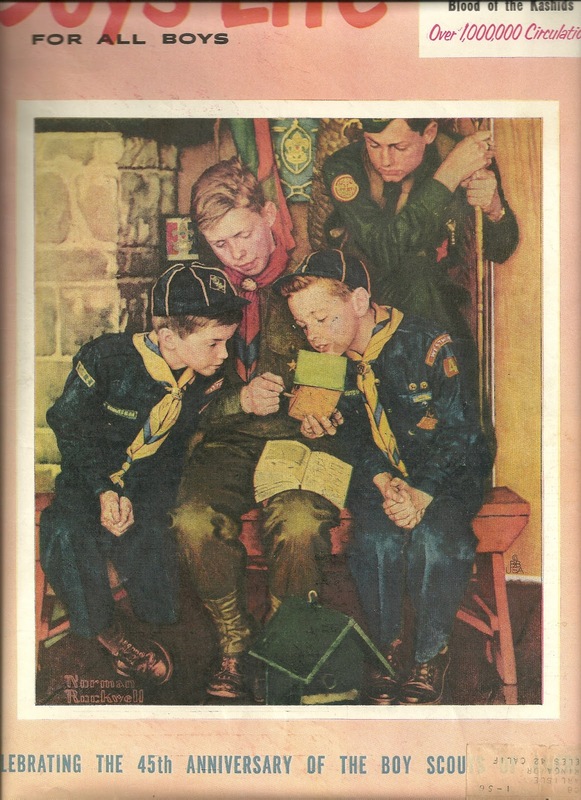 Some opponents on the right said they would pull their sponsorships of packs and troops, and parents threatened to take their boys out of Scouting; LGBT activists said the policy change doesn't go far enough because gay adults still wouldn't be allowed to participate. It seems the political move didn’t satisfy anyone really. I believe that the ban has opened the door for a policy change in the near future which will allow gay leaders to participate too. When a boy reaches the rank of Eagle he is given a charge. Among other things he is charged with the responsibility to “help advance other Scouts along the Eagle trail”. He is charged to “be a leader, but lead only toward the best.” It stands to reason that an Eagle has more than a right; he has a responsibility to be a leader in the organization. How is it logical to ban him from serving in the organization simply for being gay? Activists are already working on that one, believe me. 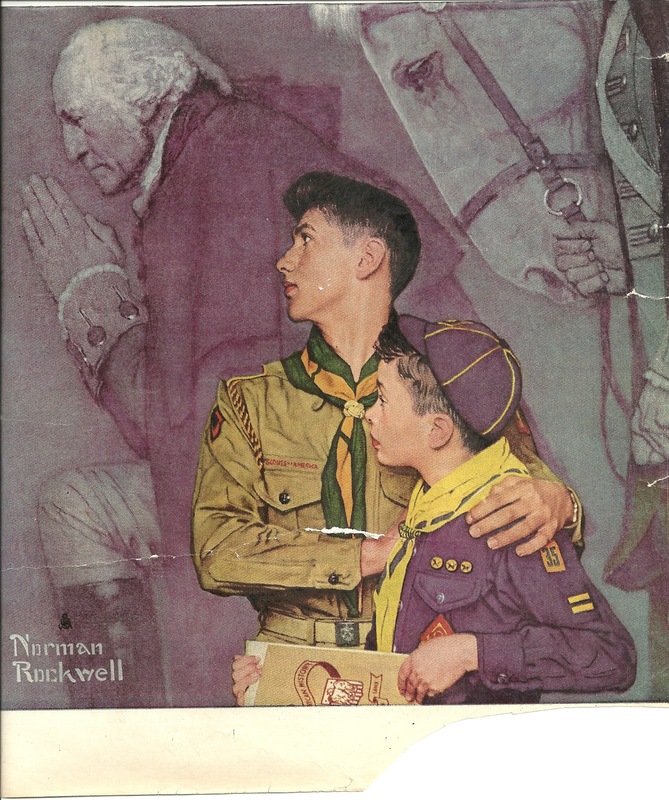 Still others have voiced loud protests demanding the BSA to “end discrimination” by allowing atheist, humanist, and nontheistic participants which are currently banned from participation because of their non-conformity to the BSA oath which states “duty to God” as one of its core principles. "The Scout, in his promise, undertakes to do his duty to his king and country only in the second place; his first duty is to God. It is with this idea before us and recognizing that God is the one Father of us all, that we Scouts count ourselves a brotherhood despite the difference among us of country, creed, or class. We realize that in addition to the interests of our particular country, there is a higher mission before us, namely the promotion of the Kingdom of God; That is, the rule of Peace and Goodwill on earth. In the Scouts each form of religion is respected and its active practice encouraged and through the spread of our brotherhood in all countries, we have the opportunity in developing the spirit of mutual good will and understanding. "There is no religious "side" of the movement. The whole of it is based on religion, that is, on the realization and service of God. "Let us, therefore, in training our Scouts, keep the higher aims in the forefront, not let ourselves get too absorbed in the steps. Don't let the technical outweigh the moral. Field efficiency, back woodsmanship, camping, hiking, Good Turns, jamboree comradeship are all means, not the end. The end is CHARACTER with a purpose. 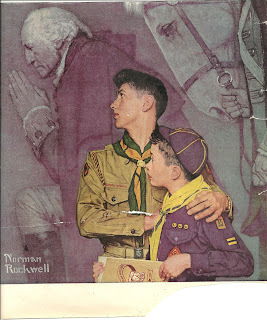 "Our objective in the Scouting movement is to give such help as we can in bringing about God's Kingdom on earth by including among youth the spirit and the daily practice in their lives of unselfish goodwill and cooperation." He obviously was a very spiritual man and had a lofty goal for this group. Suddenly the Boy Scouts of America isn’t looking like the organization it was meant to be at all. These were all thoughts I had been pondering for quite some time, and then my friend sent me a link to a story about The Summit Bechtel Family National Scout Reserve. It is also in the news because it is the location of the BSA National Jamboree this year, which is held every four years. I encourage you to read the article for yourself, it is an eye opener. The Summit is more than the ultimate Scout camp. It was envisioned as a way to shore up the finances of an organization burdened by a long-term drop in membership, costly sexual-abuse lawsuits and a bruising battle over whether to admit gay members. The park would bring in even more in donations than it would cost to build, Scout leaders concluded. "The Summit gives us the opportunity to reintroduce ourselves to America and raise $1 billion for the best youth development in the world," says a slide from a June 2010 presentation on the project. It isn't panning out that way. Costs are rising. Initially budgeted at $176 million through 2013, the Summit's cost is now estimated to reach at least $350 million by the end of this year and $439 million by the end of 2015, according to Scouts documents reviewed by Reuters. To keep up, the Scouts issued new bonds last year - more than doubling their previous borrowing for the project. Perhaps all this political correctness the BSA is trying to achieve is solely motivated by money. Are they simply trying to please those who they are trying to solicit funds from? Where is the moral fortitude in that equation? My conclusion: I am going to rethink my “Friends of Scouting” donation this year. 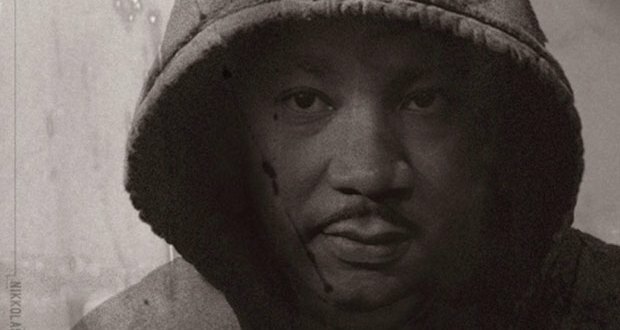 There is a picture that is circulating around the media that features Dr. Martin Luther King, Jr. wearing a black hoodie. That picture prompted me to further research this great man. After doing so I have concluded Dr. King would have NEVER worn a hoodie! 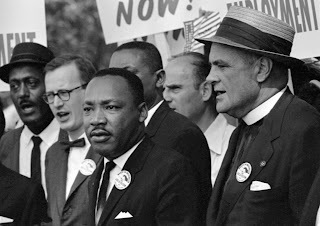 I was only a young child when Dr. King participated in the Civil Rights movement of the sixties. I was barely three years old when he organized the historic march on our nation’s capital with a peaceful demonstration demanding justice for all. 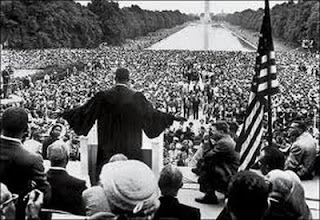 I watched the video of his moving “I have a dream” speech. 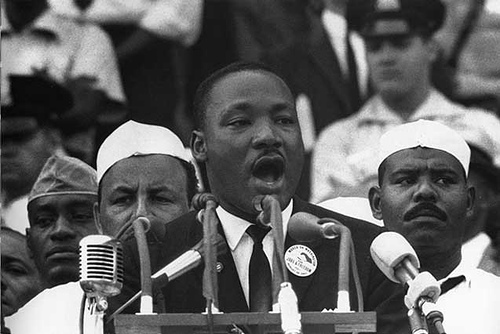 I looked through the sea of people who were there, black and white, coming together for a common cause. I listened as he cautioned the nation about overlooking the urgency of the moment, about remembering the passion represented there that day and not going back to “business as usual” without initiating a change for the better. I was enlightened as he implored those of color to not be guilty of doing wrongful deeds in the process of gaining freedom from inequality. I saw him warn them not to drink of the cup of bitterness and hatred, but to take the “high plane of dignity and discipline”, never allowing violence to enter into the struggle. No… I am certain; Dr. Martin Luther King, Jr. would never have worn that hoodie. NEVER!